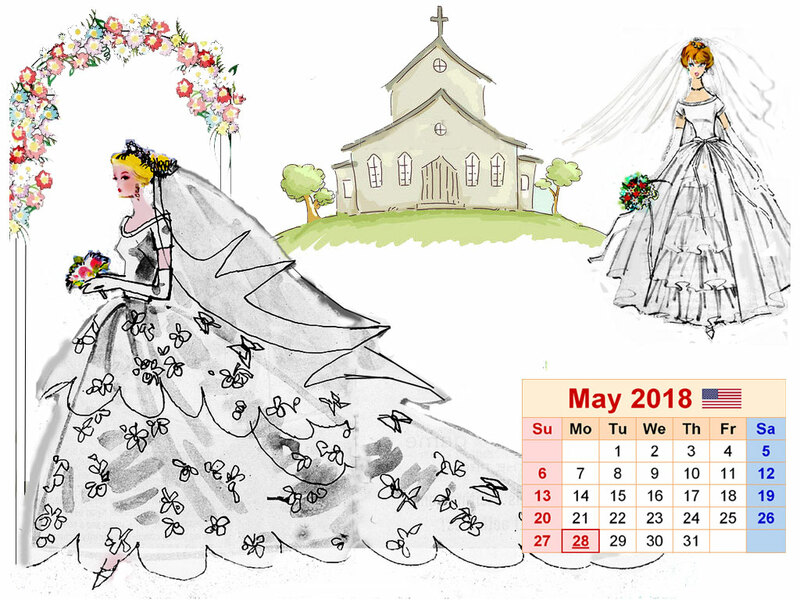 There will be an eye-catching Royal wedding on May 19th, 2018. all the Fashionistas are waiting to see what Wedding Dress the royal bride would wear. it looks like a great opportunity for “Barbie Signature” to promote its Barbie® Faraway Forest® Fairy Kingdom Wedding Dolls Giftset ($150). I try not to rain the parade, but the set does not look like a wedding at Fairyland, its more like a young couple casually goes to a Fair(market) hand in hand. I currently don’t have any Barbie wedding dresses, I sold all of them. but I’ll make a new collection this month. so that’s the plan for May. This entry was posted on May 1, 2018 at 1:23 pm	and is filed under Dolly Daily. You can follow any responses to this entry through the RSS 2.0 feed. Both comments and pings are currently closed. You’ve made another pretty calendar, Helen…thank you! Helen i love your new calendar. So pretty. 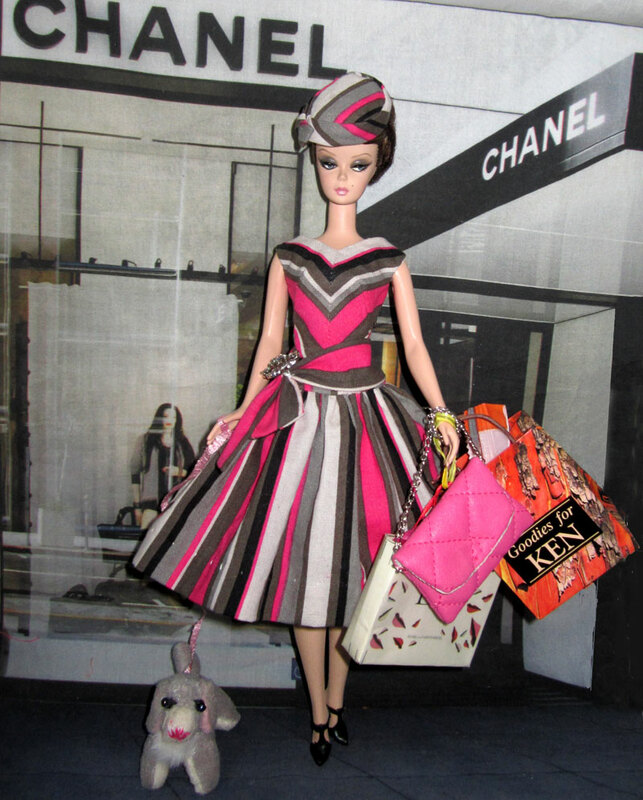 Barbie shopping outfit is so pretty and looks like she’s getting ready for her day. Your patience is amazing when it comes to sewing for Barbie’s, it’s not easy. I’ve done it when my girls were young. I still have all the dolls and outfits which includes wedding dresses. I can’t wait to see you creation you come up as I’m sure it will be gorgeous. I am so looking forward to the wedding festivities!! Thinking about doing a viewing party for my girls. how was the viewing party turned out, Stephanie? I wish you had fun.